A little mold may not seem like a big deal, but all too many building owners have discovered that a small infestation can grow into a full-fledged outbreak in as little as two days. When building owners fight mold, they need the pros on their side. Mold can create allergens in a home or business, irritating its inhabitants. Black mold has even more serious health ramifications, from respiratory issues to problems with the immune system. Mold needs water to grow. Even a little dampness in a hidden part of a building can create a major outbreak. In fact, if a building’s humidity is over 45 percent, mold has the potential to grow from the water in the air. Mold can come into a building by attaching itself to clothing or pets. Your nose, not your eyes, may tip you off to a mold problem. 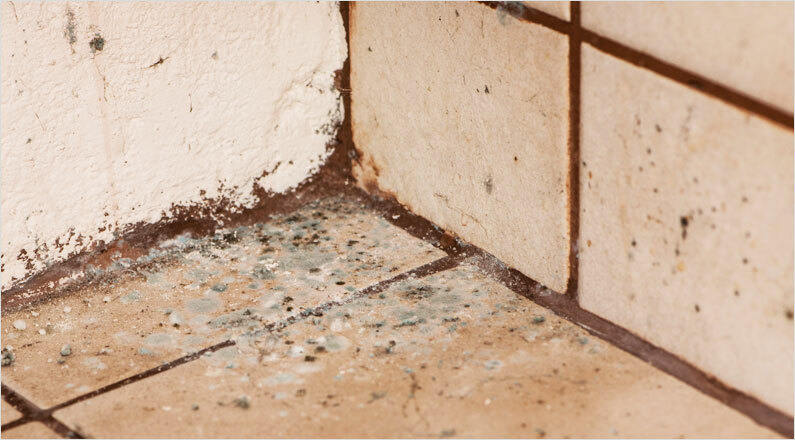 Mold often has a musty odor. Precision Restoration is here to help!